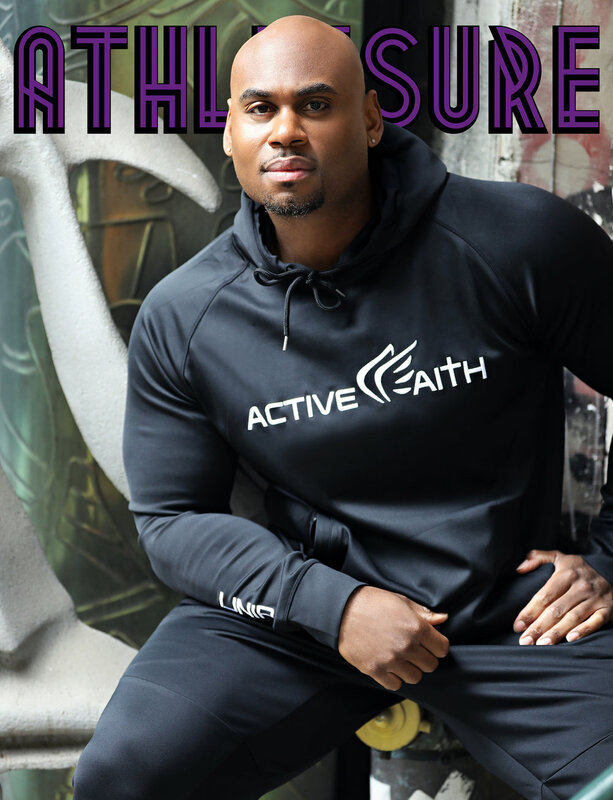 We just dropped our latest issue of Athleisure Mag with our cover star, Corey Calliet who is a Celebrity Fitness trainer to stars that include Michael B. Jordan and A$AP Rocky to name a few. He has also been on both seasons of E! 's Revenge Body with Khloe Kardashian. Our fitness editorial includes him training two fitness models, sharing how he gets his clients into shape and what's next for this athlete.